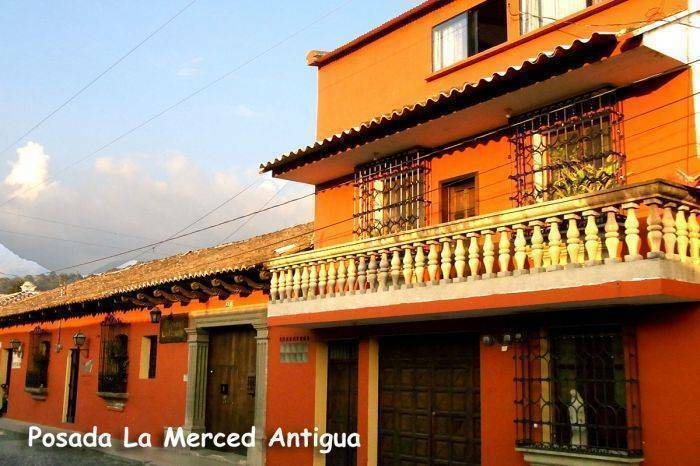 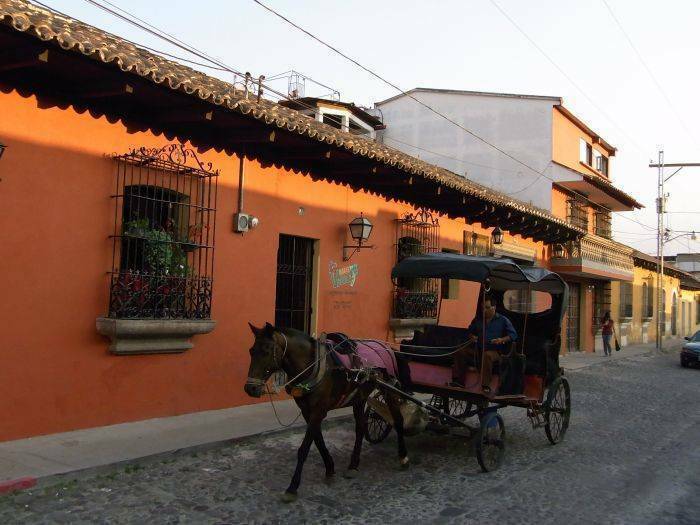 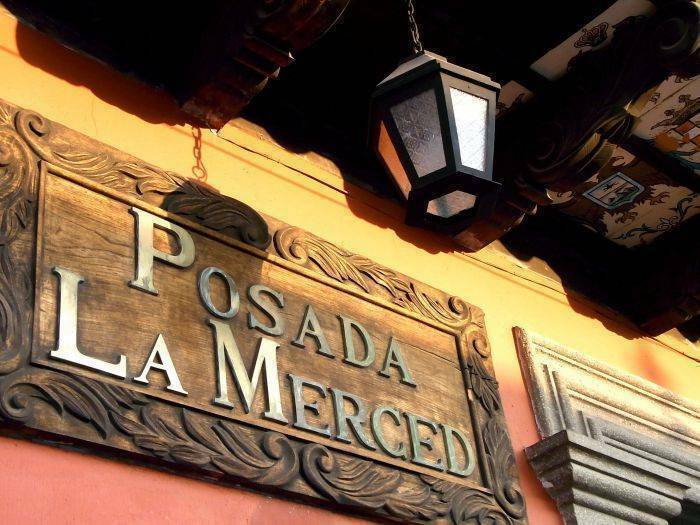 Just one block from the scenic La Merced Church, Posada La Merced Antigua is a Spanish-colonial style hotel in downtown Antigua Guatemala. 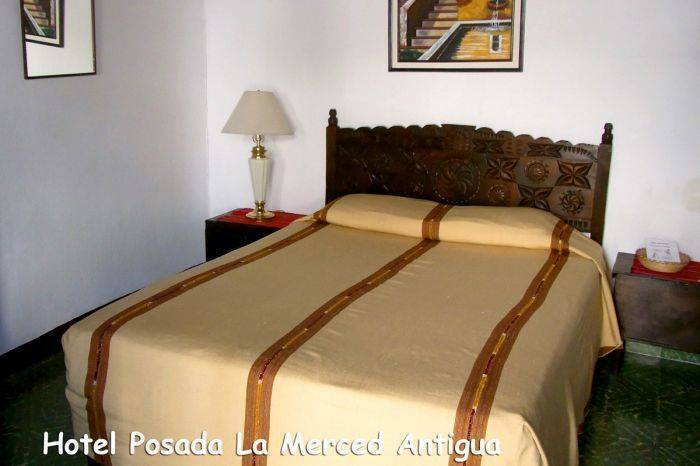 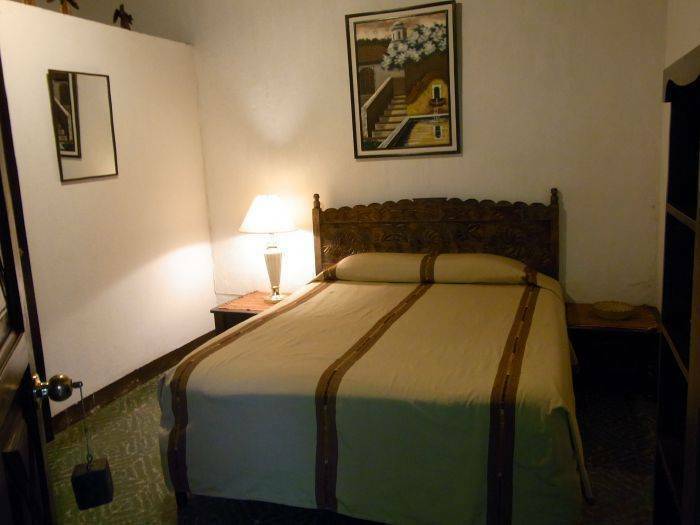 Open year-round, the posada offers affordable, comfortable and convenient rooms. 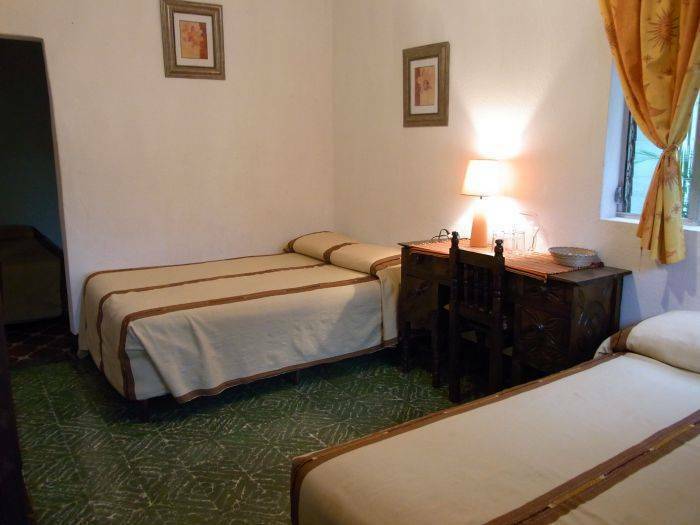 With 23 rooms, including singles, doubles, triples with and without bath, suites and an apartment the hotel can accommodate a wide range of visitors.